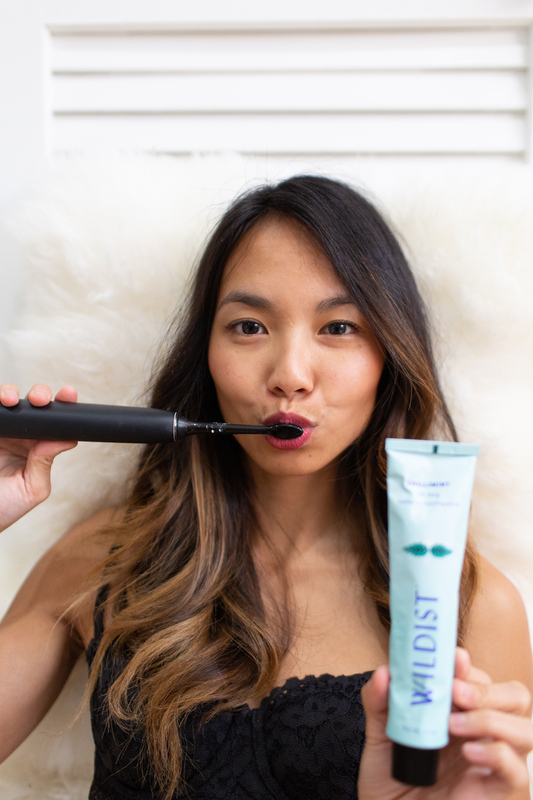 Excited to share a new brand I’ve discovered call the Wildist! 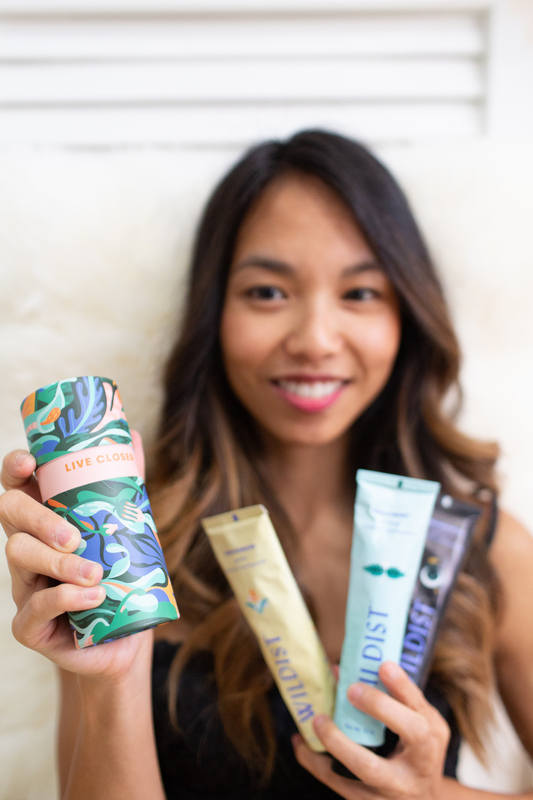 They sell all-natural, cruelty-free deodorant and toothpaste using packaging that is 100% recyclable. Their deodorant is aluminium-free and their toothpaste is very gentle on your teeth and gums – especially good if you have sensitive teeth like me!